The Ventures will make their triumphant return for a sixth season on Adult Swim and have landed in New York City! And with new money and a new city, comes new clothes! 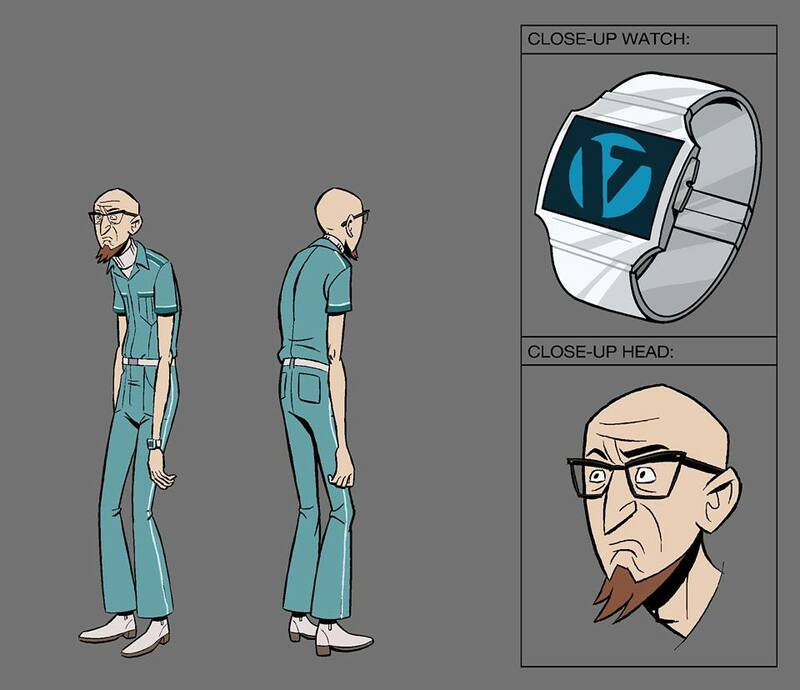 Released on Adult Swim’s Facebook page are character models of the Venture Family featuring updated clothes and character accessories. 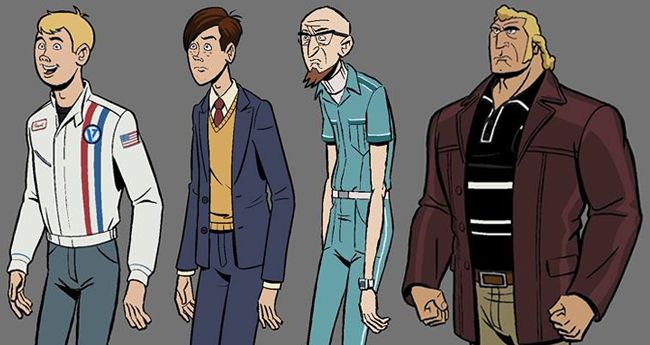 Character models include Hank Venture, Dean Venture, Doctor Venture, and Brock Samson. 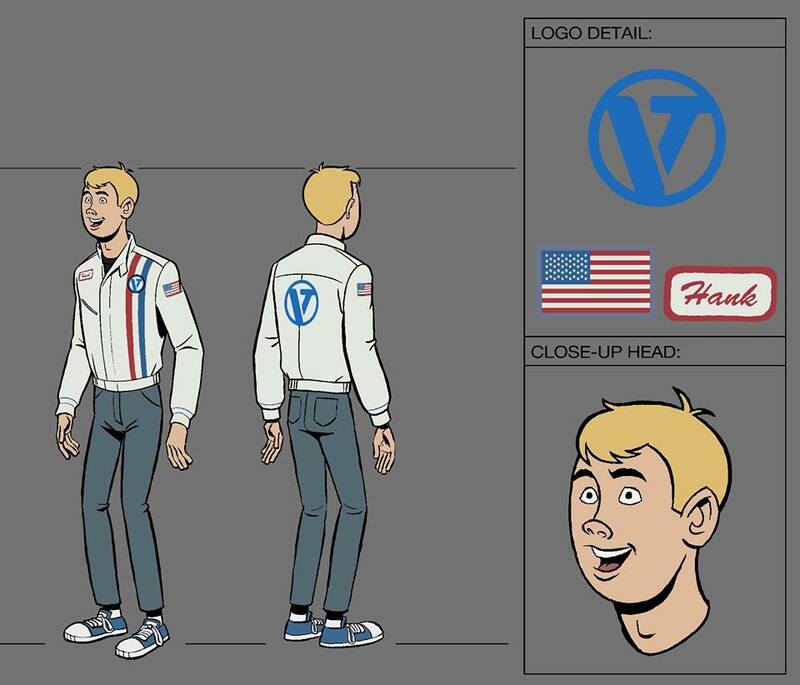 Created and directed by Jackson Publick, and written and executive produced by Publick and Doc Hammer, The Venture Bros. season six is being produced by Titmouse, Inc.
Hank Venture sporting a white racing jacket ala Steve McQueen in Le Mans. 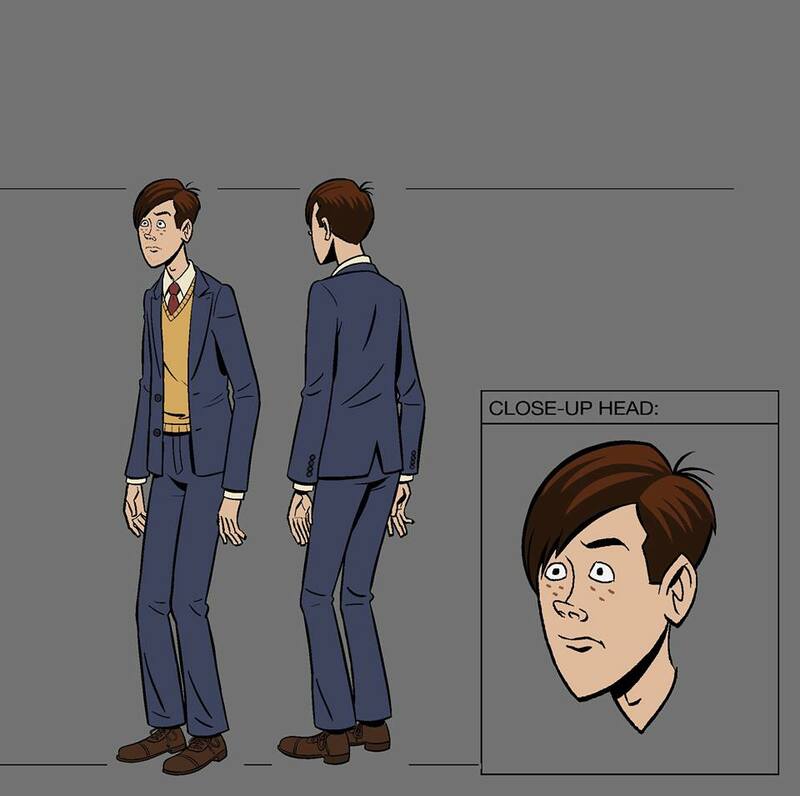 Dean Venture is preppy in a suit and tie, and of course he’s back to wearing sweater vests. Look out world! Doctor Venture is wearing a new speedsuit with white piping! 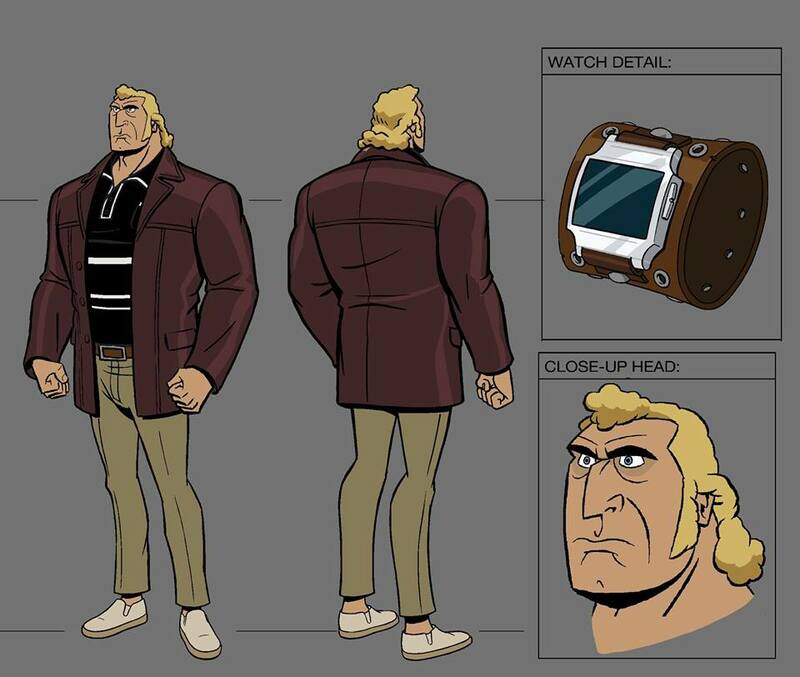 Brock Samson is old school with vintage leather jacket and new Venture Industries watch. What do you think of the Venture Family’s new look? Are you psyched about new episodes? Sound off in the comment section below!